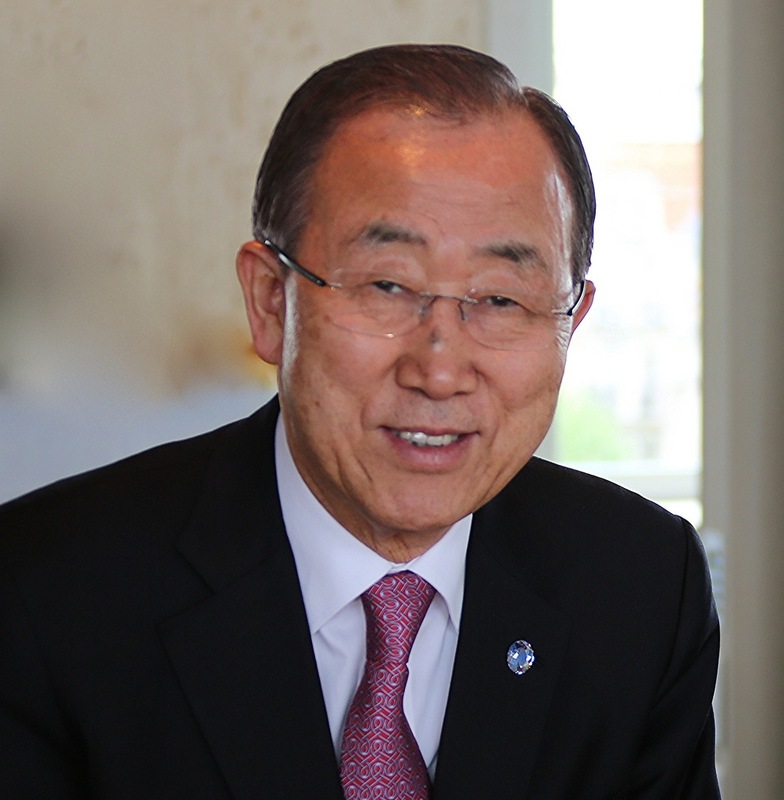 As UN Secretary-General Ban Ki-Moon urges us all to join forces to make a positive difference on World Environment Day, Spill Control Centre offers advice about spill control products to help you look after the environment around you. The name of the oil rig from which gushed the world’s largest oil spill was prophetic. Deep water was what BP and its contractor colleagues found themselves in when oil poured out of the Deepwater Horizon well in an uncontrolled stream for 87 days in 2010, coating beaches, killing wildlife and threating whole ecosystems in the Gulf of Mexico and perhaps beyond. The clean-up on the beaches lasted much longer; the clean-up through the courts much longer still. But what are important now are the lessons learned for all of us. Perhaps most importantly is the extent to which nature can spread spilled pollutants, which can have an adverse effect even in the smallest quantities. And that calls on all of us to exercise more care in the way we handle materials we rely on to live life in the 21st century. We have developed products with a high level of toxicity to ecosystems, and built a lifestyle upon them. 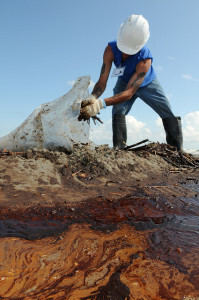 Deepwater was about oil, a vital ingredient for the lifestyles of people living around and earning their living from the Gulf of Mexico; thousands of other compounds are routinely used domestically and in industry, and the reality is that familiarity with them, as well as a disregard for the harm they can do, leads to them being spilled on a regular basis. Those spills are just one of the concerns highlighted by World Environment Day, taking place this year on June 5th. It’s organised by the United Nations to raise awareness of the need to think about the environment in everything we do. This year it’s under the banner of ‘Seven Billion Dreams; One Plant; Consume With Care’. In that context, we can all make a difference. Our specialist area is in spill control, and we’d say that the reaction to spills must start with a combination of containment and prevention. Our advice would be: ‘Expect the worst and be ready for it’. That’s the only way to make sure a spill on your premises doesn’t turn into an ecological issue further away. It needs the correct mind-set and focus of everyone working with harmful chemicals. We’d advise working carefully to guard against spills, as well as thoughtful use and appropriate disposal. And if the prevention fails and a spill happens, then effective containment is the last resort. It’s no good trying to buy spill containment solutions when a spill happens. That would be a futile exercise in closing the stable door behind a horse that’s bolted. Just how you go about preparing depends on what may be spilled, and what onto, but it’s always best to have the right equipment on site and close to where the spill might happen. Spill Control Centre offers a very broad range of spill control solutions, from bunds capable of holding more than 1,000 litres of liquid to small kits designed to cope hygienically with body fluids. Many are required by legislation, which is why we’ve pulled together onto our advice pages information for your ease and convenience. There are absorbent materials designed for oil, others design to mop up water, granules that can be dropped into liquid and swept up, and re-usable drain covers to stop spills spreading. You’ll probably be well advised to have a complete solution involving more than one product, and if you’re not certain what you need, we have helpful sales staff who would be happy to talk you through the benefits of products in our range. This entry was posted in Spill Containment and tagged world environment day on June 2, 2015 by neil.stocks.